“ Quick Protection Security has decades of experience in providing our clients with unparalleled security solutions. Must be able to cover shifts that will extend beyond 1pm (or end of scheduled shift). Polite and approachable manner at all times. Reasonable level of physical fitness and strength. Flexible and responsible approach to the job. Quick Security, Inc. is looking for highly-motivated individuals who have a keen interest in a career in security and protection. 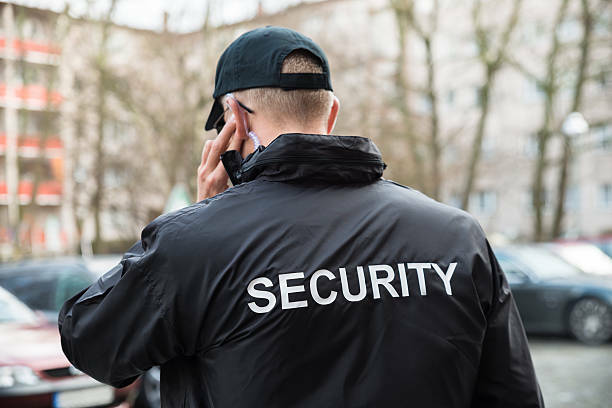 We are one of the most respected security companies in Southern California. 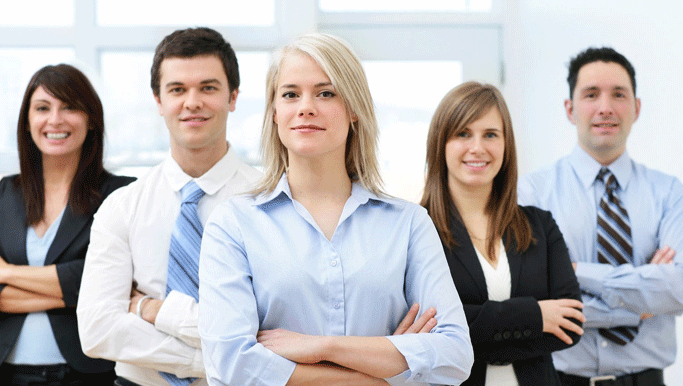 Quick Security® is a company dedicated not only to its clients, but also to its employees. We offer New York security jobs with competitive wages, job satisfaction, and flexible scheduling. Your Security is Our job! Security is a serious issue. Both on a personal and on a business level, security and protection are ongoing concerns. Providing a safe environment is necessary to maximize security and protect against liability.